2017 – McMaster University Alumni Association Arch Award, recognizing the achievements of McMaster alumni within fifteen years of graduation. 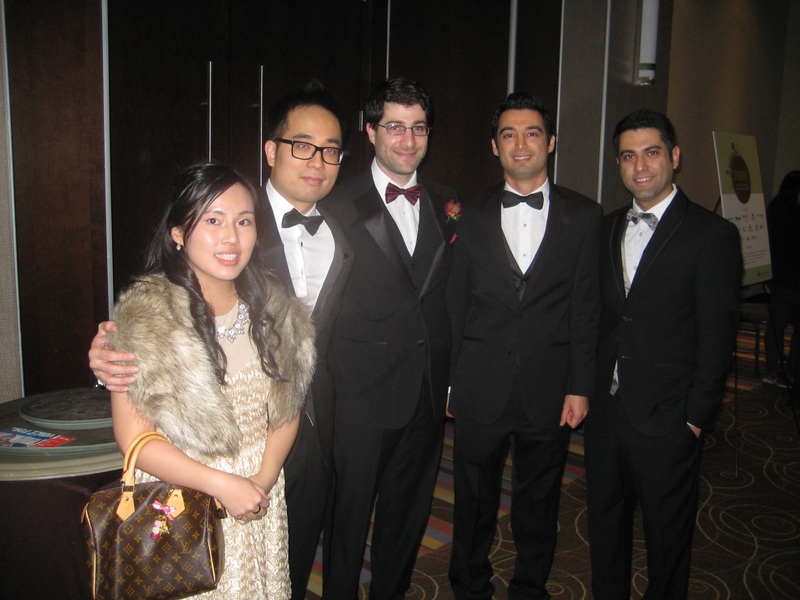 2015 – Professional Engineers of Ontario (PEO), Engineering Medal – Young Engineer, for exceptional achievements in career, community and professional participation before the age of 35. 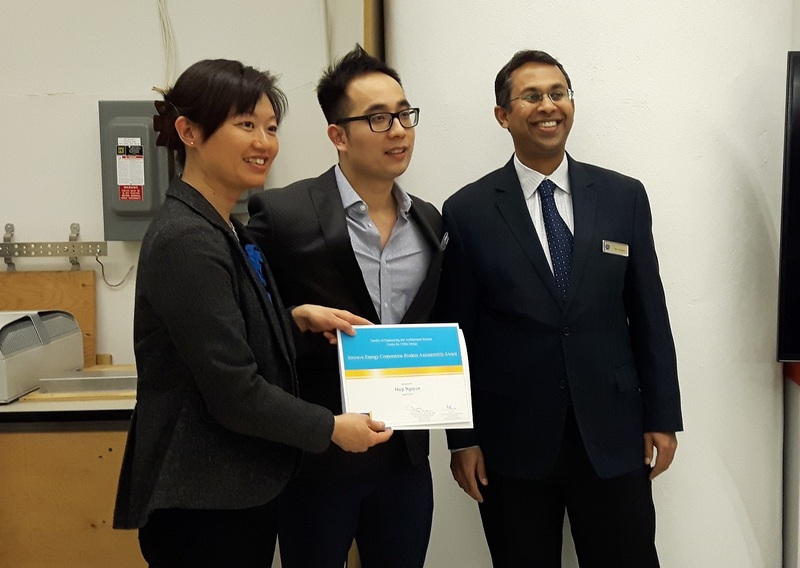 2014 – Ryerson University Early Research Career Excellence Award, for research achievements within five years of becoming a faculty member. 2013 – Canadian Society for Mechanical Engineering (CSME) “I. W. Smith Award,” for outstanding achievement in creative mechanical engineering within ten years of undergraduate graduation. 2008 – Bernard Lewis Fellowship, The International Combustion Institute, recognizing research achievements and potential. Dr. Zimmer completed his Bachelor’s degree in mechanical engineering at the Federal University of Rio Grande do Sul (UFRGS), in Brazil, followed by his master’s and PhD at the same university. His master’s work focused on modeling coal combustion and on his PhD on modeling soot formation on laminar ethylene diffusion flames. 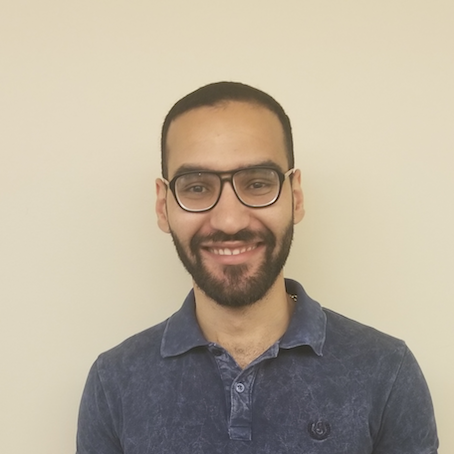 He is now a Post-Doctoral fellow in the Dworkin group at Ryerson University, continuing his research on combustion phenomena and soot formation. Dr. Mwesigye completed his Bachelor’s degree in Mechanical Engineering at Makerere University, in Uganda, followed by a Masters degree focusing on Sustainable Energy Systems at the Royal Institute of Technology (KTH), in Sweden. 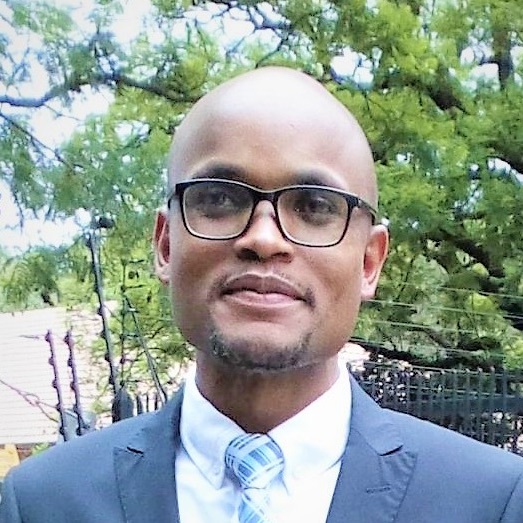 He completed his PhD in Mechanical Engineering from the University of Pretoria, in South Africa. His research focused on the optimisation of solar thermal energy systems using computational fluid dynamics and entropy generation minimization. 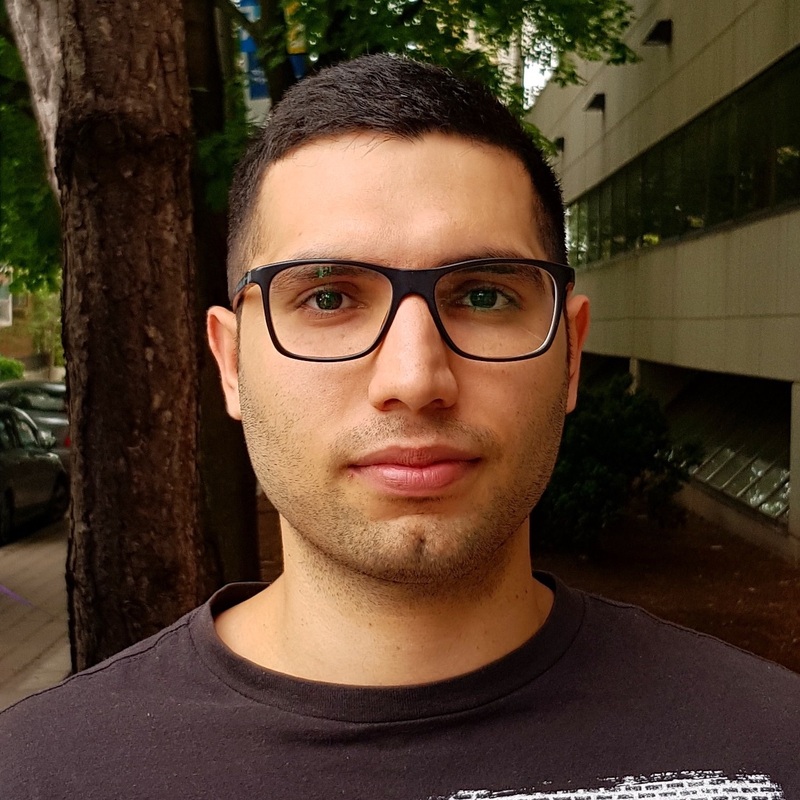 He is now a Post-Doctoral fellow in the Dworkin group at Ryerson University focusing on thermodynamic optimisation of hybrid solar thermal and ground source heat pump systems for heating and cooling applications. Hiep completed his Bachelors and MASc. 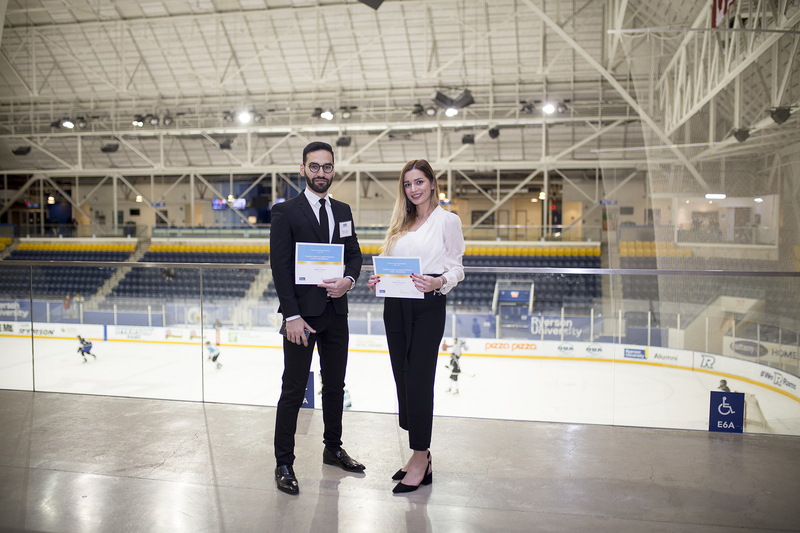 in Mechanical Engineering at Ryerson, in 2012 and 2014, respectively. Hiep’s research focuses on geothermal technology and other renewable alternatives. 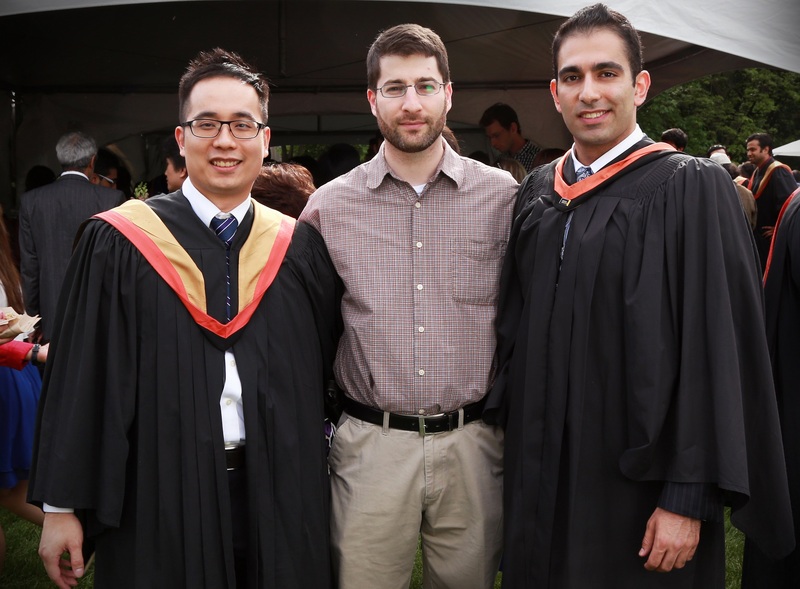 During his masters, Hiep consulted for HydroOne and received a MITACS internship. 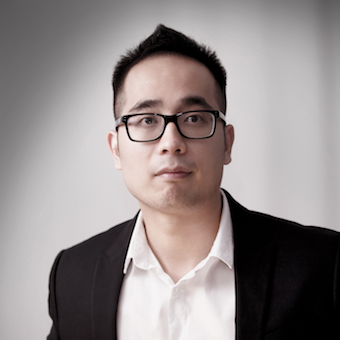 As Hiep pursues his PhD, he is also employed as a mechanical engineering software developer at HGS (www.hgeosoft.com). 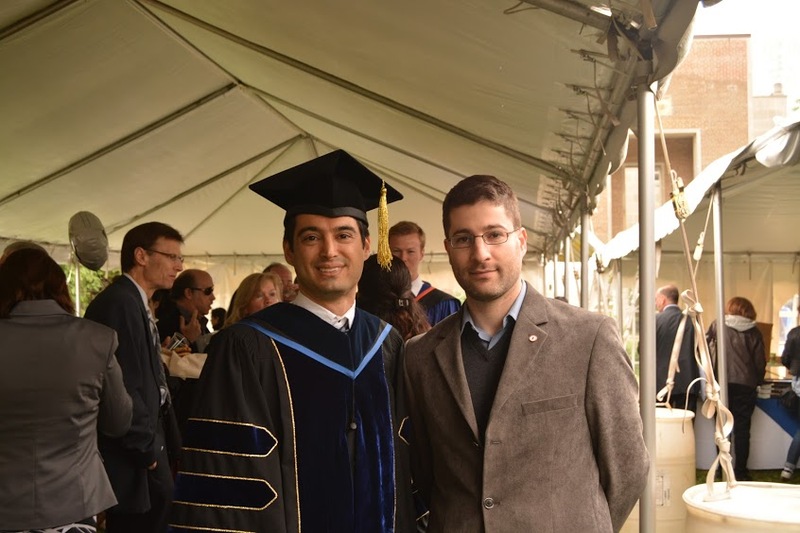 Reza completed his Bachelor degree in chemical engineering at Sharif University of Technology (2012) and his Masters degree in energy engineering in the field of Energy Technology at the University of Tehran (2016). 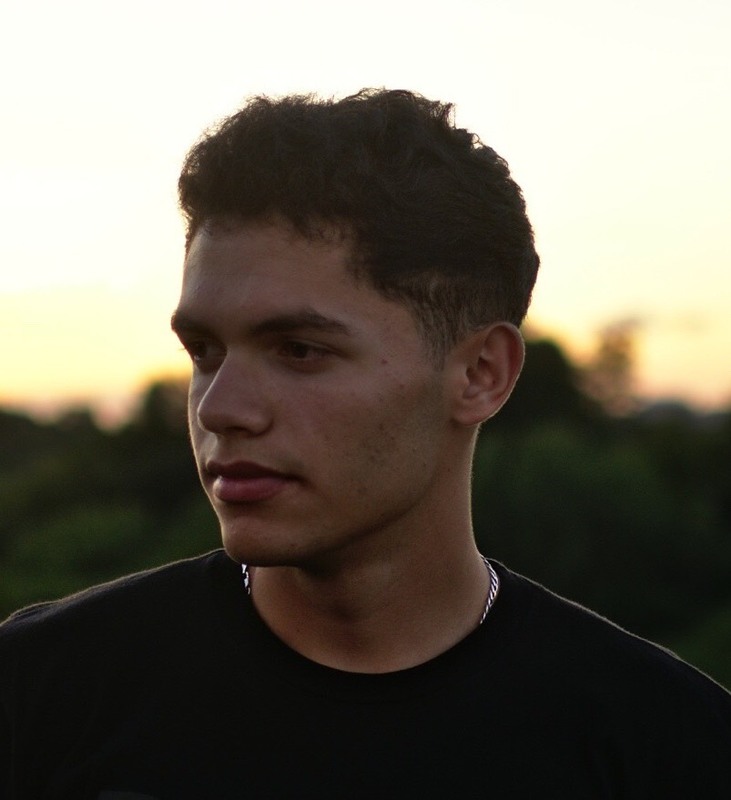 The focus of his research has been on heat transfer enhancement in a parabolic trough collector by use of solar direct absorption and nanofluids. 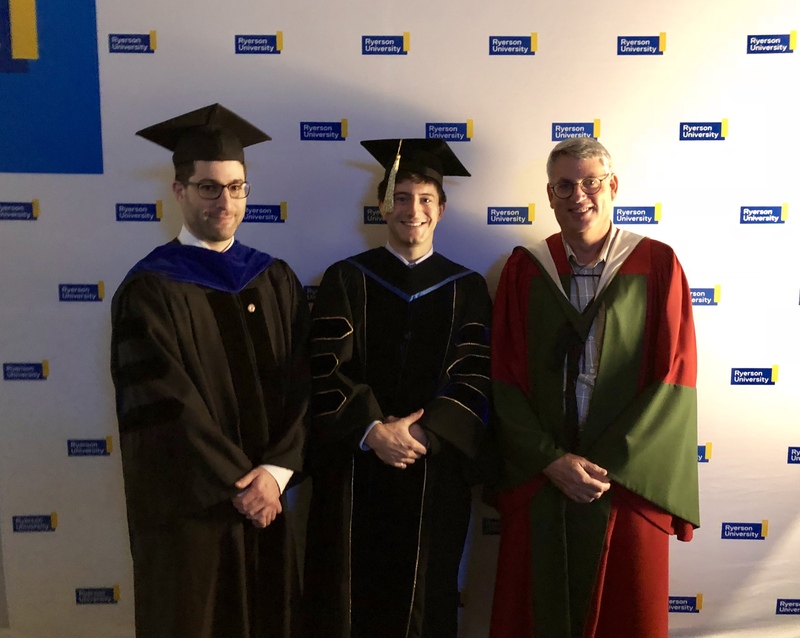 He joined the department of Mechanical and Industrial Engineering at Ryerson University in 2017 to pursue his PhD. 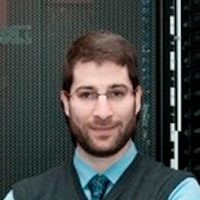 Reza’s research focus is on thermal storage in buildings and alternative energy. 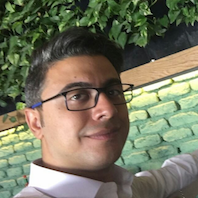 Amin completed his Bachelor’s degree in mechanical engineering at Isfahan University of Technology (2011) and a Masters degree in mechanical engineering in the field of Energy Conversion at Tabriz University (2015). His research focus is on modelling soot emissions in combustion processes. Sarah completed her Bachelor’s Degree in Mechanical Engineering at Ryerson University. 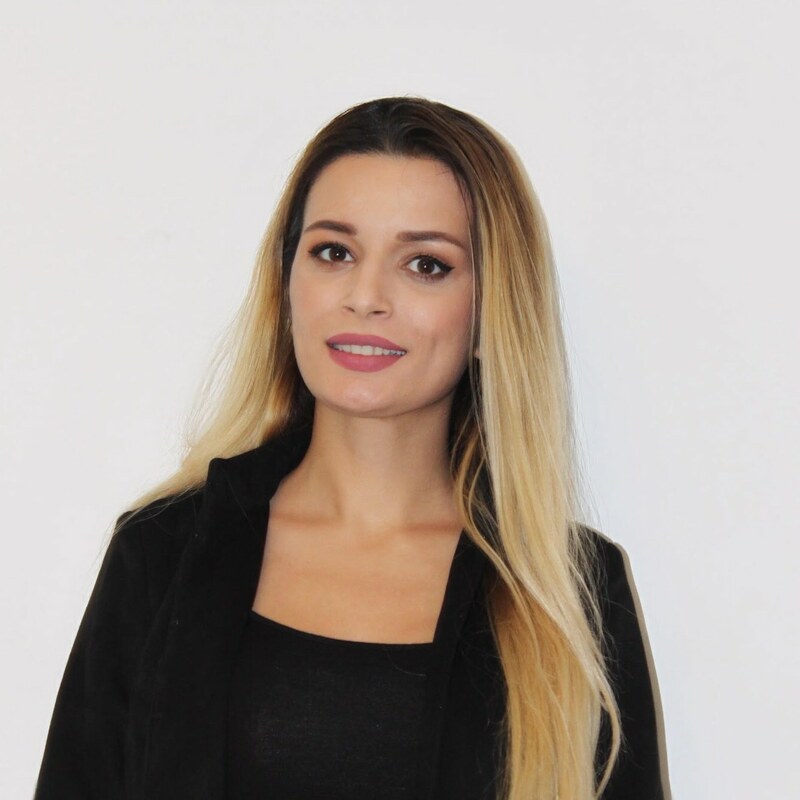 She aims to bring a new approach to sustainable design that addresses interdisciplinary issues. 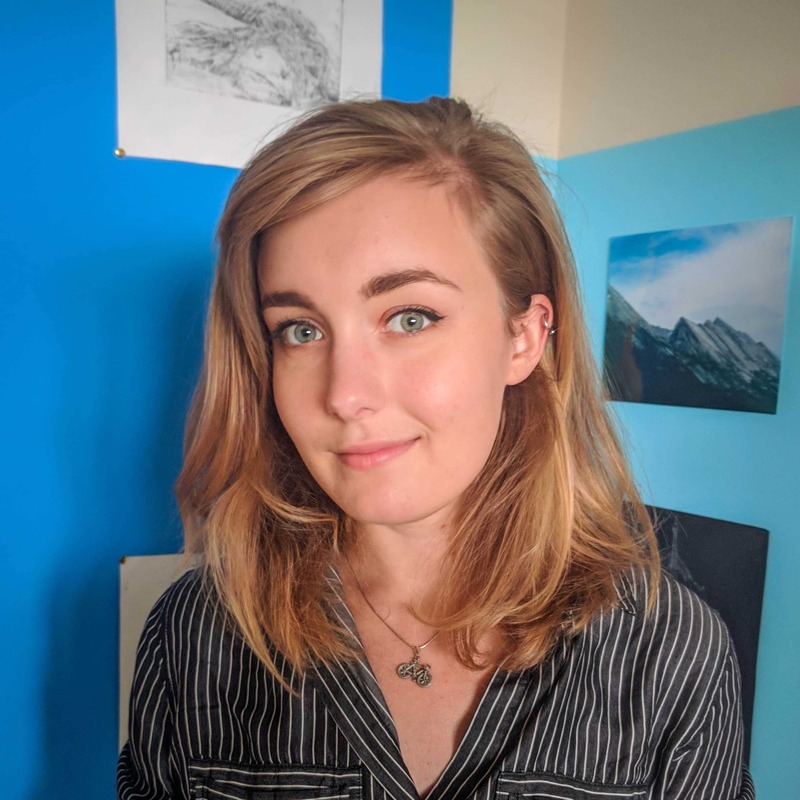 During her undergraduate studies, Sarah was on the Dean’s List for four years and received numerous awards including Ryerson’s TA Award, the Canadian Congress of Applied Mechanics award for Thermofluids, the Mechanical Engineering Department’s Capstone award, and RBC’s Student’s Leading Change award. She is now pursuing a Master’s of Applied Science with research in sustainable energy production. Saunak completed his bachelor degree in Mechanical Engineering (2018) with specialization in thermofluids. His passion and strong work ethic has helped him be on Dean’s List all years throughout his undergraduate studies. 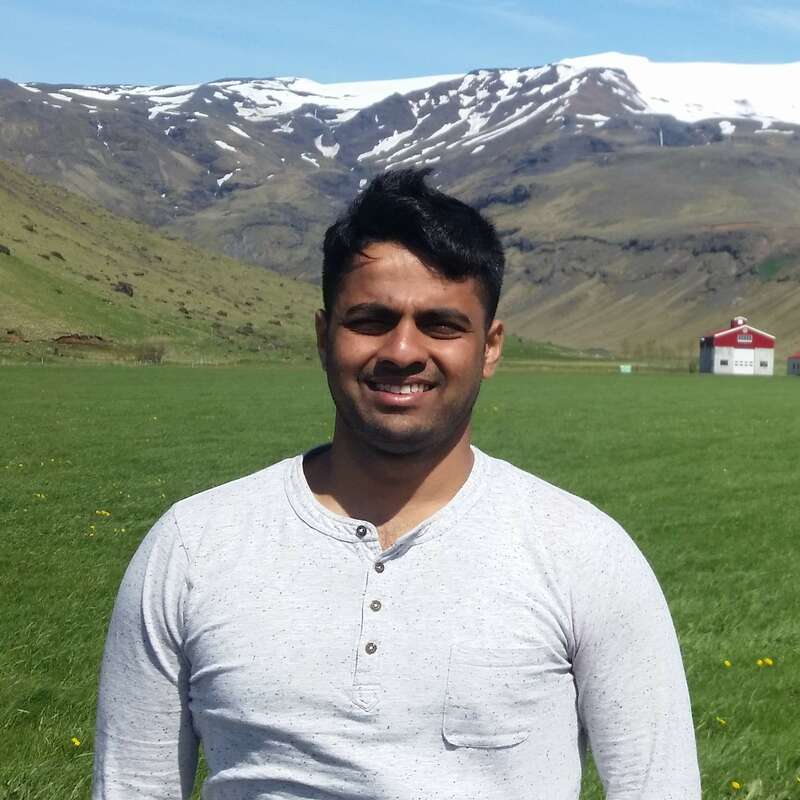 In his quest for possessing well-rounded experience, Saunak completed a 16-month internship in the Aerospace industry and was involved in various case study and design competitions. He is pursuing a Masters in Applied Science now with a strong desire to learn more about renewable energy. We are always looking for new Undergraduate, Masters, PhD, and Postdoctoral scholars. Those interested in the thermo-fluid sciences and numerical analysis should read more about joining our group under the GRADUATE STUDIES link.